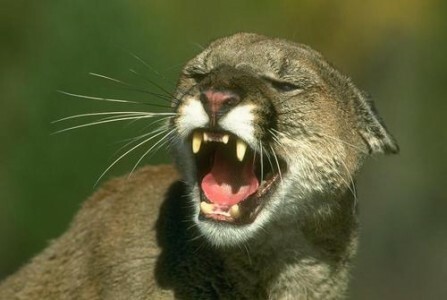 The hunting of all mountain lions in southwestern Montana hunting district 392 which include portions of Broadwater and Lewis and Clark counties will close at one-half hour after sunset on Tuesday, Dec. 18, 2018. The closure notice for the hunt came shortly after Montana Fish, Wildlife & Parks officials received word that the pre-established harvest quota for the district had been met. For more information, visit FWP’s website at fwp.mt.gov, click on “Hunting,” then click on “Drawing & Quota Status,” or call the toll-free number at 1-800-385-7826.